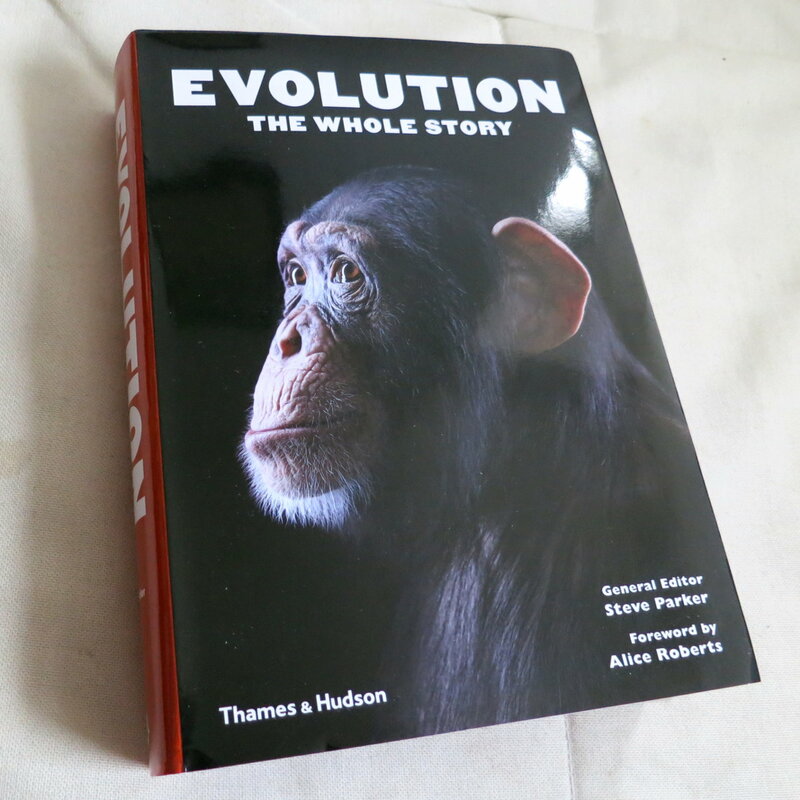 This is very belated, but back in the summer of 2014 I was approached to write a bunch of sections — all of them to do with dinosaurs, naturally — in the book Evolution: The Whole Story. 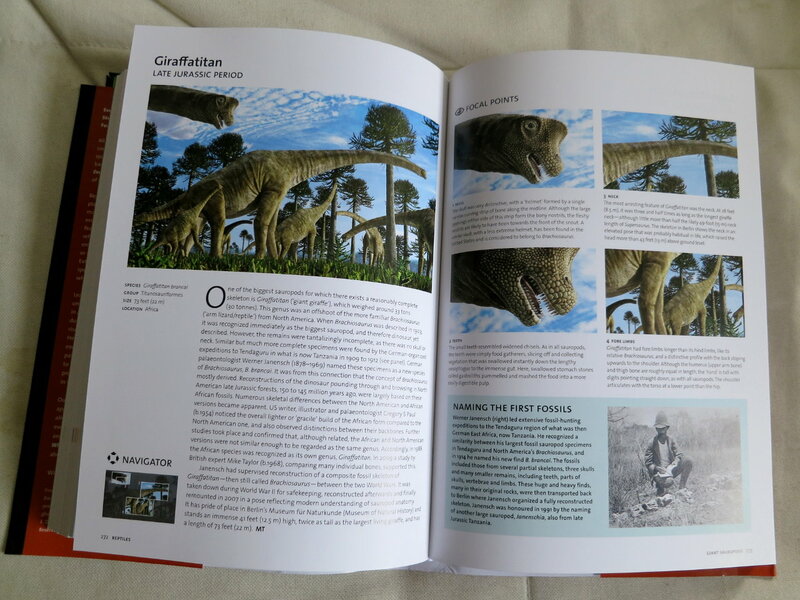 I did seven group overviews (Dinosauria overview, prosauropods, sauropods, stegosaurs, ankylosaurs, marginocephalians, and hadrosaurs), having managed to hand the theropod work over to Darren. 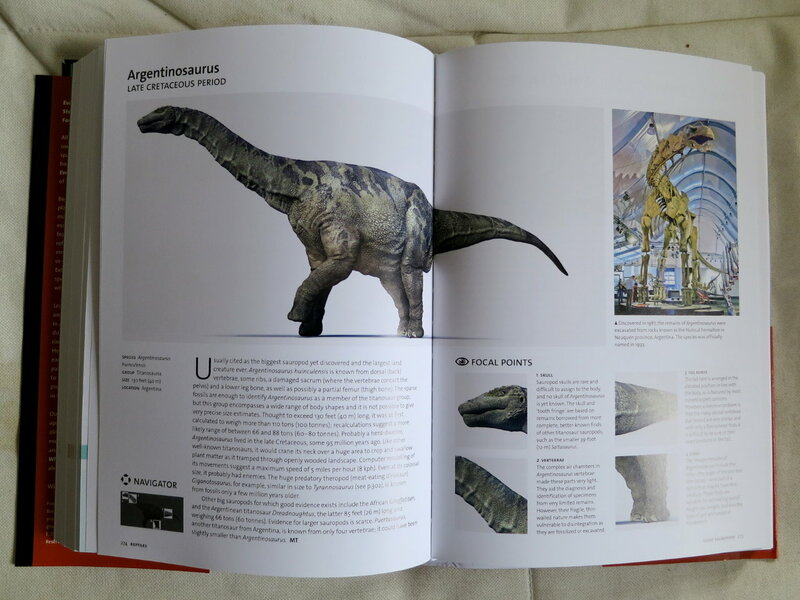 And at 576 heavy, glossy pages, it’s a hefty tome. My contribution was fairly minimal, really: I provided about 35 pages. Darren wrote a lot more of it. Still, I’m pleased to have been involved. It’s nicely produced. 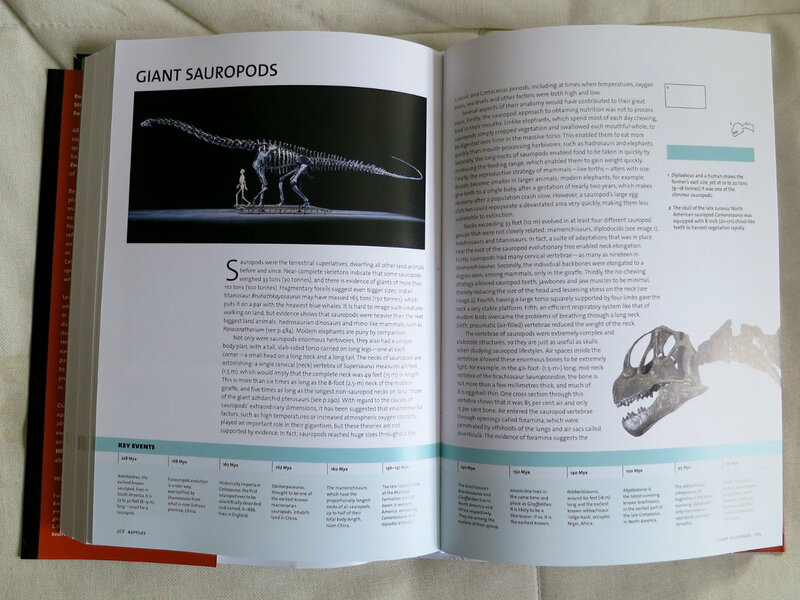 Here a sample spread — the first two of a four-page overview of sauropods, showing some nice illustrations and a typical timeline across the bottom of the page. 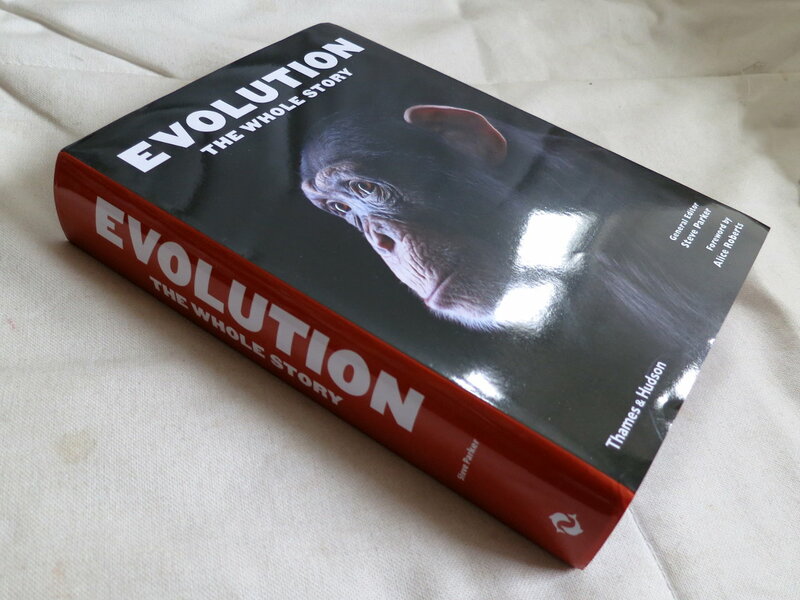 Still, putting it all together, this is an excellent book, providing a really helpful overview of the whole tree of life, each section written by experts. It’s selling for a frankly ludicrous £16.55 in the UK — it’s easily worth two or three times that; and $30.24 in the US is also excellent value. Highly recommended, if I do say it myself. It’s been pretty quiet around here, huh? It’s all just too awful to write about sauropod vertebrae at the moment. Trump. Brexit. 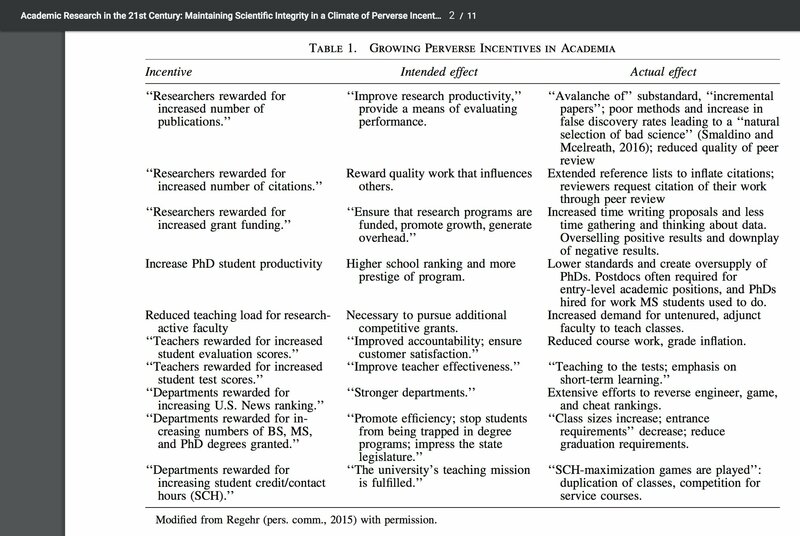 Perverse incentives in academia. I can’t even get up enough enthusiasm to do the revisions for my own accepted-with-revisions manuscripts, let along write blog-posts. Oh, western civilisation. And you were doing so well.